I filmed a Supporting Lead role in a feature film called DRIVEWAYS and we will be making our North American debut in the Tribeca Film Festival! 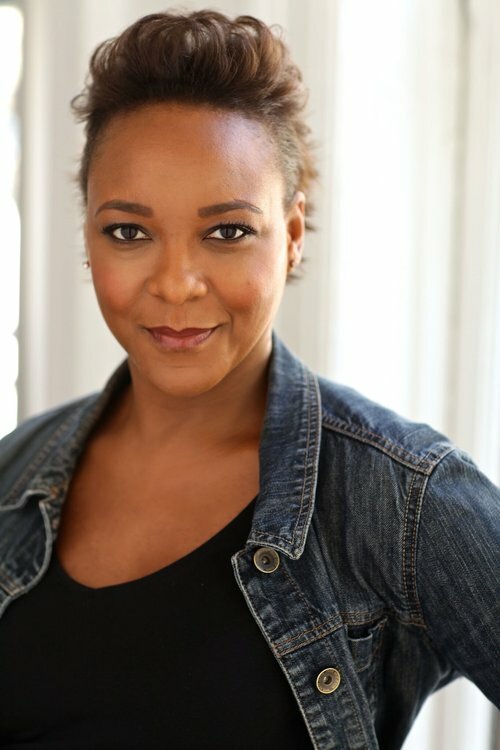 I'm Robyn Payne and I am a singer, actor, and producer who loves to facilitate powerful experiences for audiences. Just the other day (well, obviously it wasn't JUST the other day, because this site has been up for a while) someone asked me what was the first profession that I wanted to do when I was a little girl. It reminded me of the times in college before a performance when the cast would "circle up" and our professor would have us take a moment to close our eyes and go back to the moment when we knew that THIS was what we wanted to do. That would always annoy me, because "I don't have a memory of a specific moment of WHEN I wanted to do this. I just always loved singing. And can we just get on with it?!" As I studied Opera at Indiana University's prestigious School of Music, my love for performing began to shift. I was the only Freshmen in the Opera Chorus, and my Sophomore year I was one of very few undergraduates given roles in the Main stage operas. However, as much as I loved the upgrade in costumes and wigs that these roles provided, I felt that something was missing. I decided that it might be good for me to learn to act and dance a bit. I began to dabble in the Department of Theatre and Drama and in my Junior and Senior years was the lead in Anything Goes and Cabaret, respectively. We performers have so little control over what and when and how we get to work. Yet, I know that I am extremely blessed when I am given any opportunity to sing (because I love it) and act (because it allows me to share an experience with others), and produce (because for a short time I get to feel like I'm in control.) And I am most grateful that other folks seem to enjoy it, too. I would like to invite you to take this journey with me. Please sign up for my newsletter and blog. And please feel free to look around.